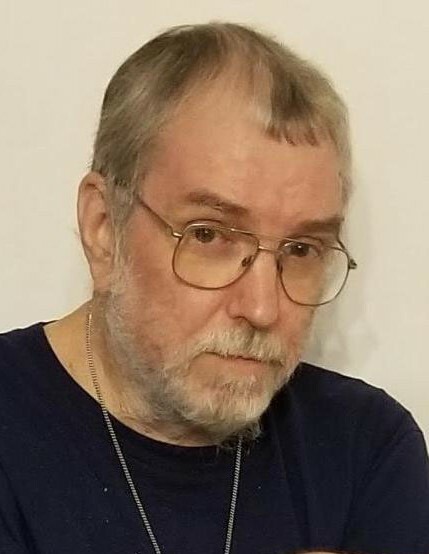 Burlington – Boyd Alson Campbell, 68, passed away on Wednesday, April 3, 2019 at his home. He was born in Alamance County on February 9, 1951 to the late Raymond Alson and Virginia Carden Campbell. Boyd grew up at Glen Hope Baptist Church. He owned/operated Campbell Concrete and was Vice President of Raymond A. Campbell, Inc. Boyd was an avid fisherman, enjoying both surf and bass fishing and had an extensive model truck collection. He was a devoted neighbor and friend and will be missed by all who knew and loved him. Survivors include his brother, Richard Stephen Campbell and wife June; brother-in-law, Tom Gold; nieces, Ginny Gold, Leslie Vuncannon and husband Jeremy; nephews, Byron Gold and wife Caitlin, Lee Campbell; great nieces, Taylor Vuncannon, Ashlyn Woods, Averie Woods; great nephews, Thomas Gold, Beau Gold, Ryan Vuncannon and best friend, Jose Israel Garcia Vences. He was preceded in death by his parents and a sister, Willa Campbell Gold. A service to celebrate his life will be held at 2:00pm on Saturday, April 6, 2019 at Lowe Funeral Home Chapel by Rev. Bob Stephenson. A visitation with reception will follow the service. Memorials may be made to Toys for Tots, Marine Toys for Tots Foundation, Gift Processing Administrator, 18251 Quantico Gateway Drive, Triangle, VA 22172. You may sign the online register book at www.lowefuneralhome.com.